Monterey ranch located in the West end of town near Gt. Barrington, Stockbridge, Beartown State Forest, Ski Butternut. Call this home and enjoy the Monterey town beach, library, Roadside Store, Monterey General Store and the several small parks located about town. 3 bedrooms, 2 baths, cozy living room with pellet stove. Large kitchen with dining area and slider to backyard deck. 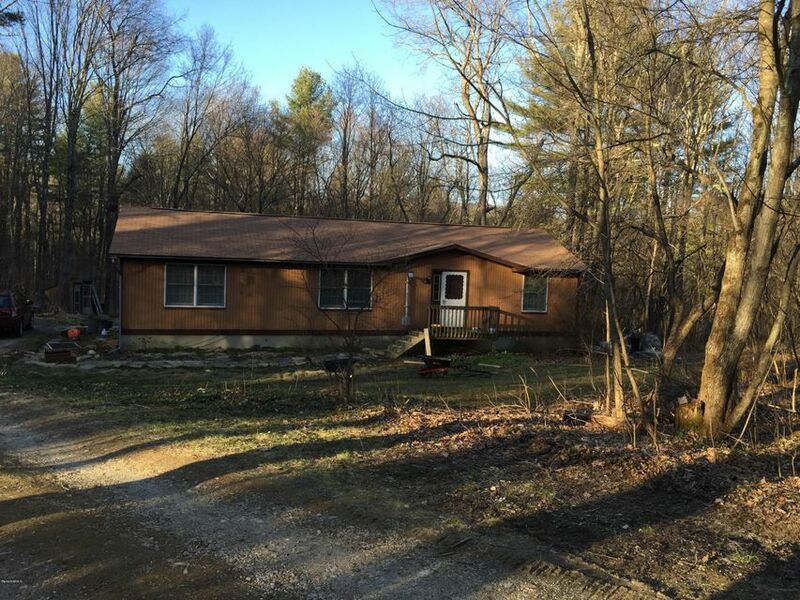 Lightly wooded 2 acres.